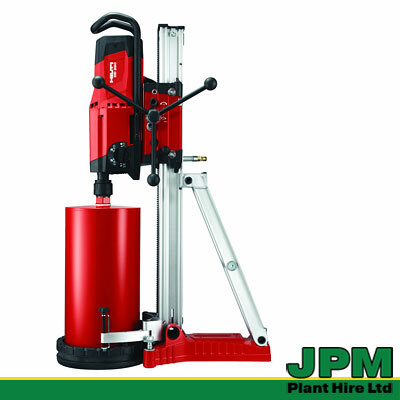 The Hilti DD120 Diamond Core Drilling tool is ideal for installing pipes for heating, water supplies, waste and sanitary pipes, air conditioning and cable trays. 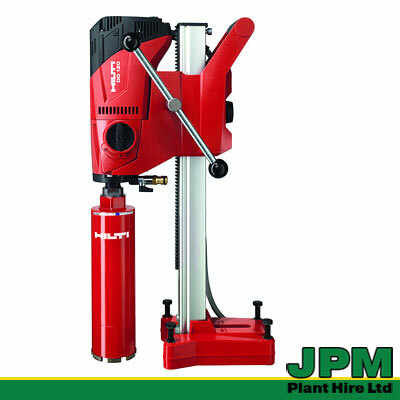 The Hilti DD250 Diamond Core Drills have 4 selectable gears and a digital spirit level. They are suitable for coring holes in ceilings, walls and floors for aid ducts, ventilation, pipes and cables. 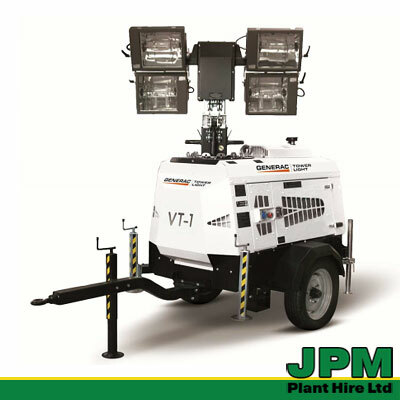 The VT1 Lighting Tower by Generac Mobile Products – mobile lighting tower with an integrated vertical telescopic mast. 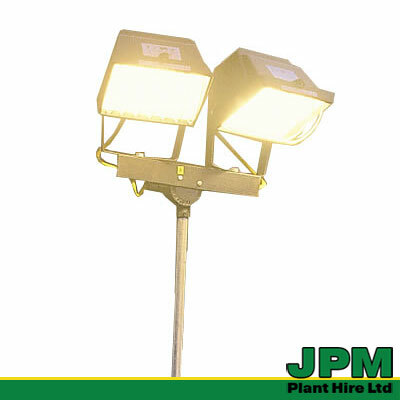 Its four powerful 1000W metal halide floodlights ensure high illumination in every working area. It has a hydraulic lifting system and power generator inside. 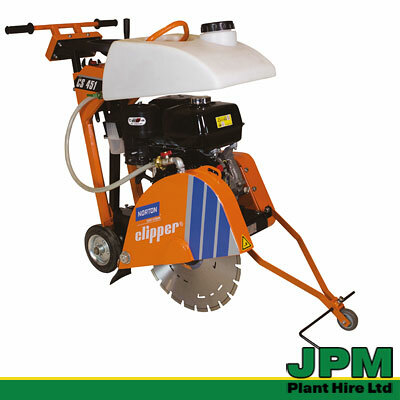 The Norton CS 451 CLIPPER floor or road saw combines robustness, functionality and lower vibration levels. This compact and efficient unit is designed for wet or dry cutting of asphalt or concrete with an outstanding cutting performance. 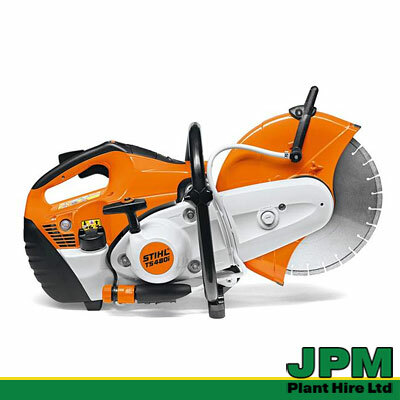 It offers excellent visibility of the cutting operation and easy handling obtained by the optimal weight distribution. 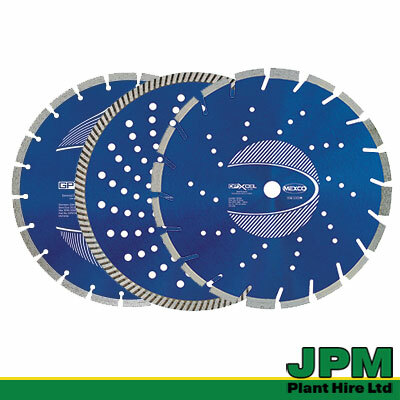 Two cutting guides attached to the blade cover reinforce both performance and visibility. 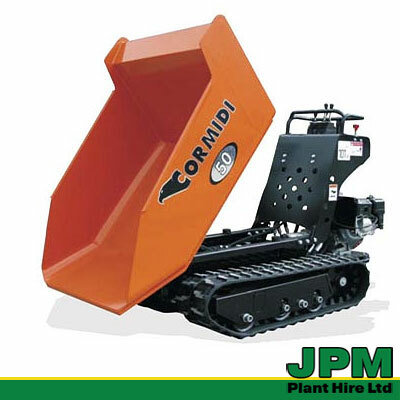 Cormidi are the market leaders for tracked mini-dumpers and are very popular on construction sites as a highly versatile piece of equipment, combining compactness with performance. 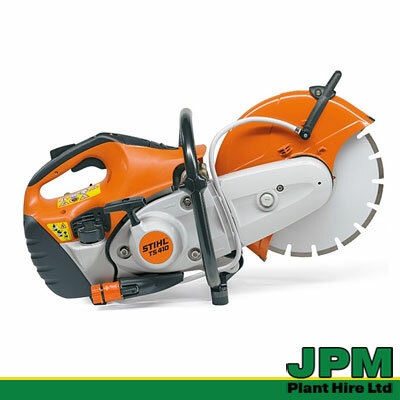 Ideal in difficult conditions and terrain such as soft mud, rock and rubble. 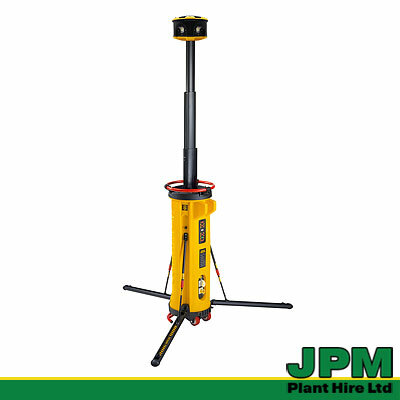 Suitable for confined spaces where they can navigate narrow pathways, entrances and stairs.